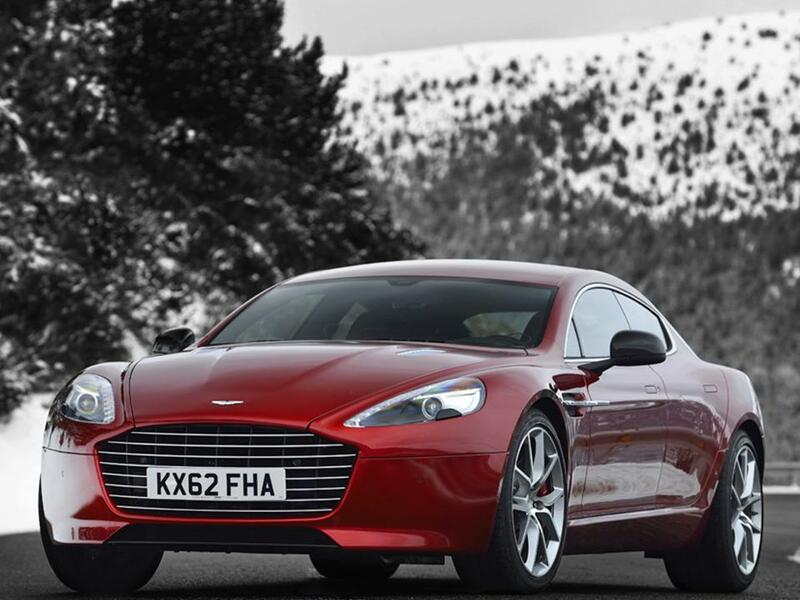 The Aston Martin Rapide S is one of the world’s most beautiful four-door saloons. 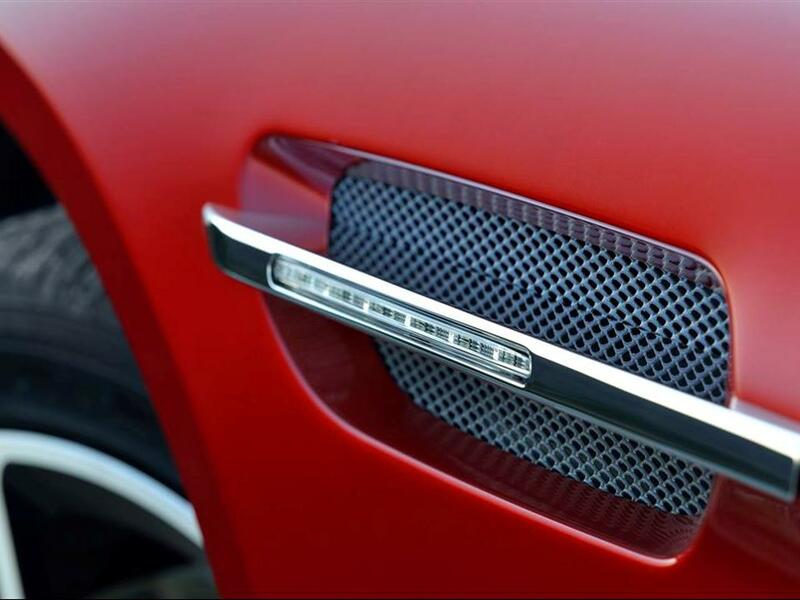 It is designed for dynamic performance. The new Gen4 AM11 engine is mounted lower in the platform for a near perfect weight distribution. 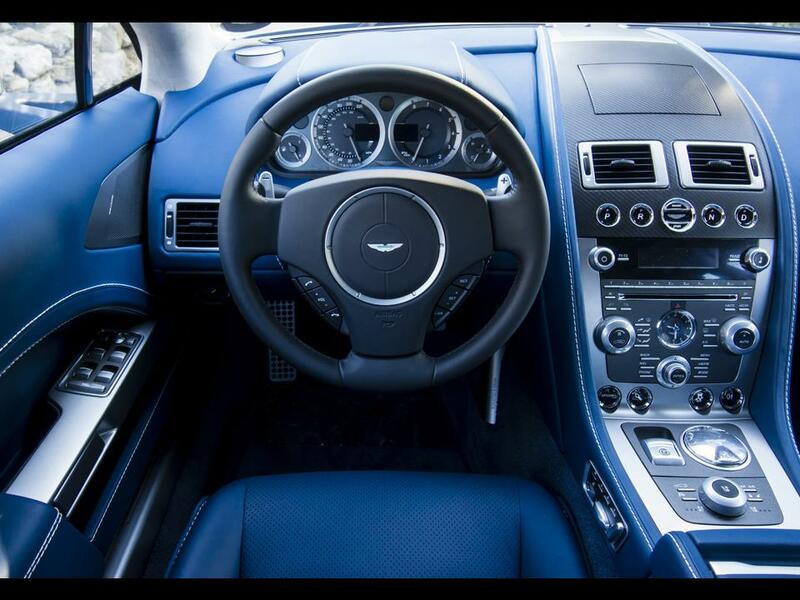 It is form and function in the grand Aston Martin manner. 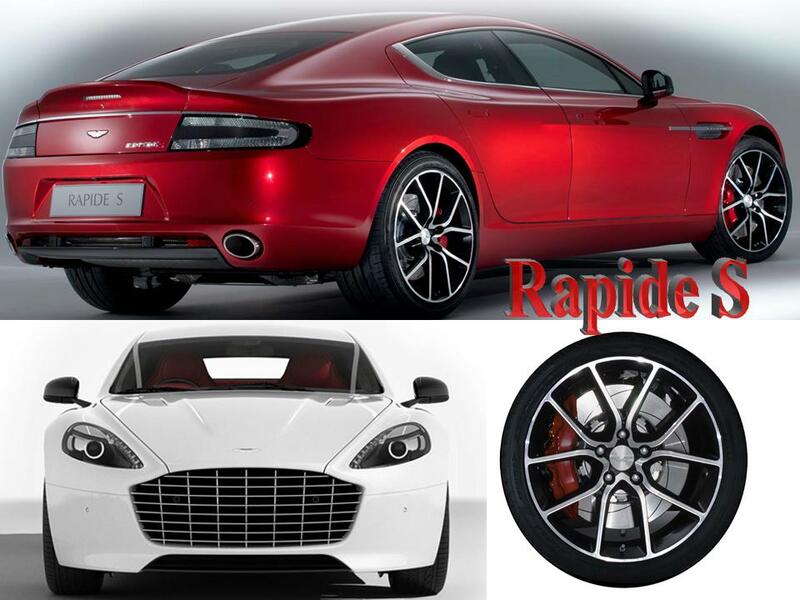 Think of the Rapide S as a sports car with two extra doors. 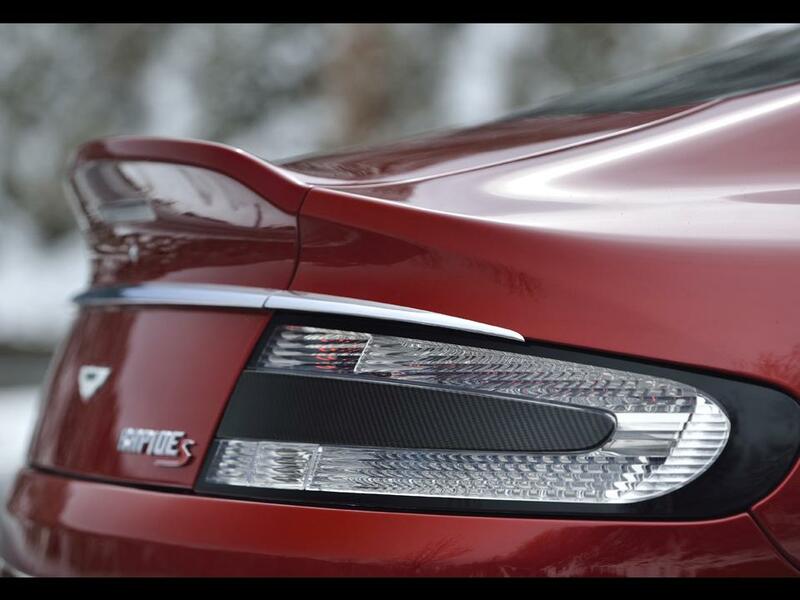 Its power, poise, and luxury….from the infamous grillework to the sweep of its roofline back to the implied rear spoiler, the new Aston Martin Rapide S is taken to new heights of finesse. 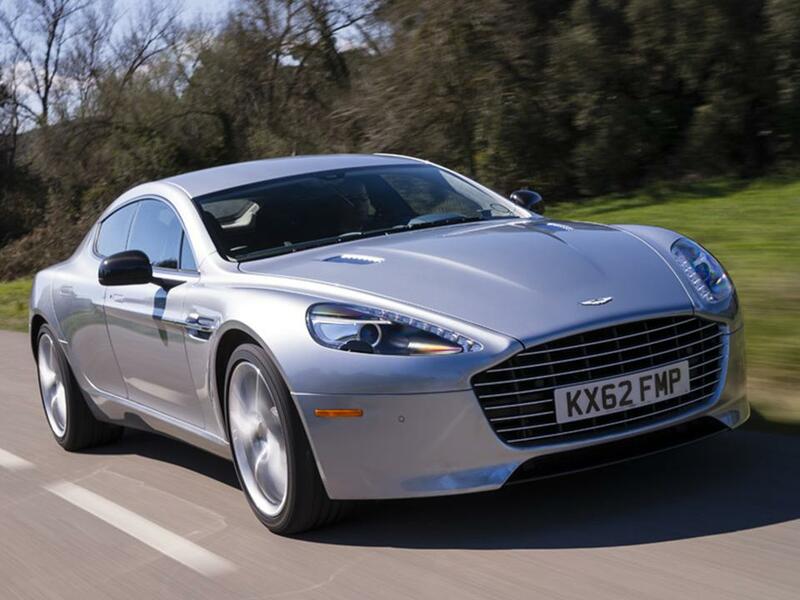 The Rapide S is the most powerful four-door Aston Martin ever produced. 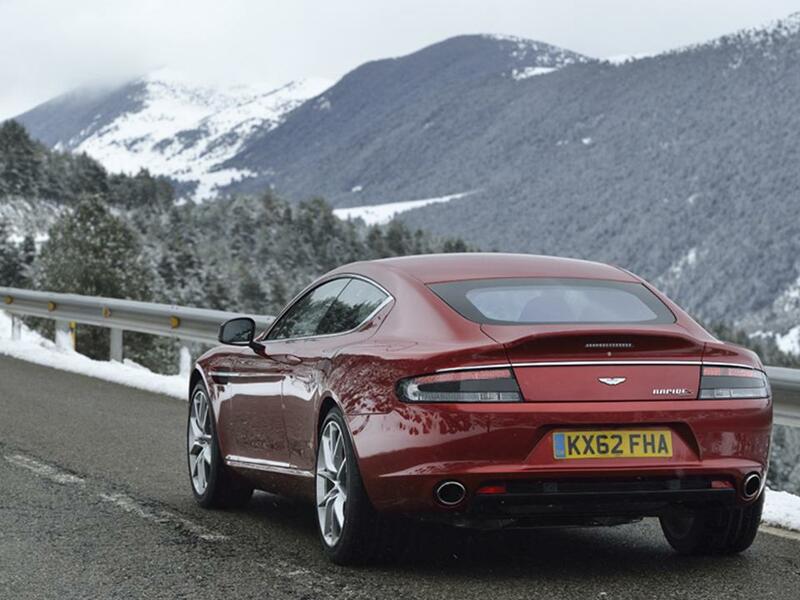 It is powered by the most advanced engine in Aston Martin’s history. 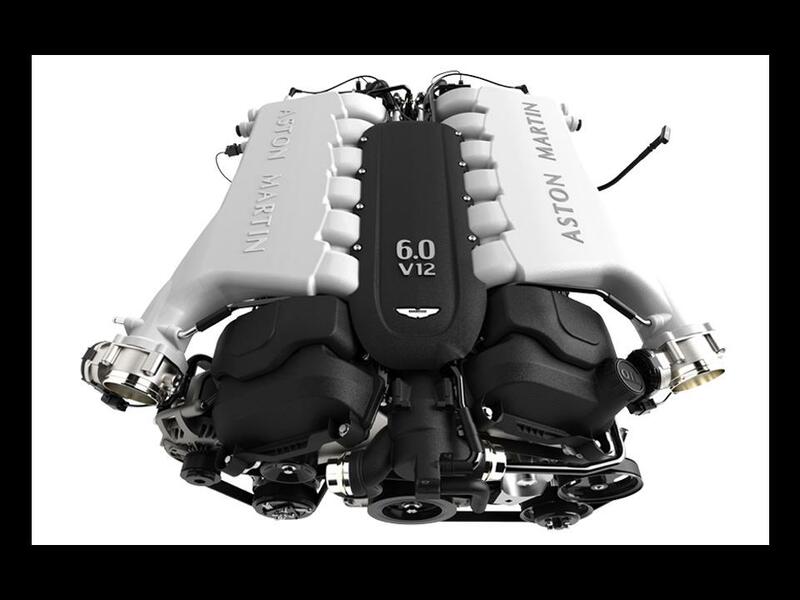 The new alloy 6.0 litre V12 Gen4 AM11 engine produces 550 bhp @ 6,700 rpm and sprints from 0-62 in 4.7 seconds. 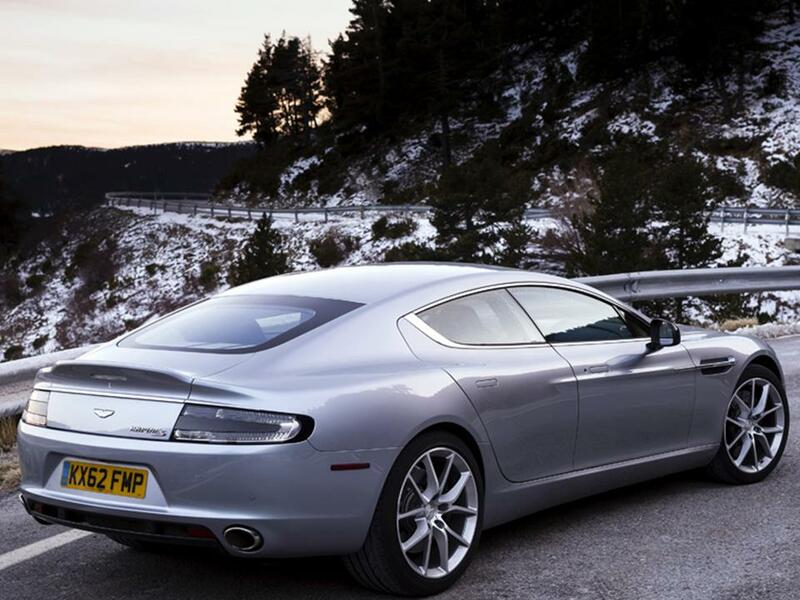 The V12 has a Quad Overhead camshaft and breathes through 48 valves. 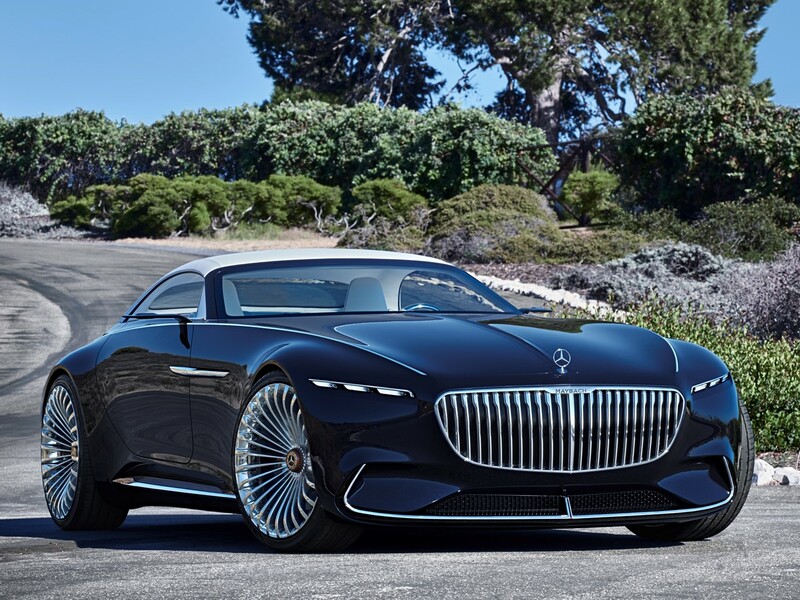 Its front mid-mounted engine sits 19 mm lower into the framework lowering the car’s center of gravity. 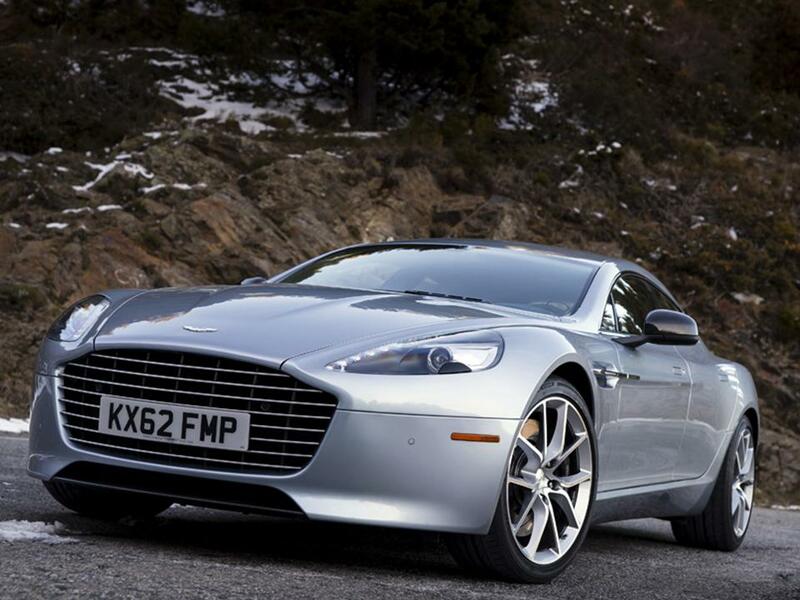 The Rapide S has a top speed of 190 mph. This is one swift saloon. 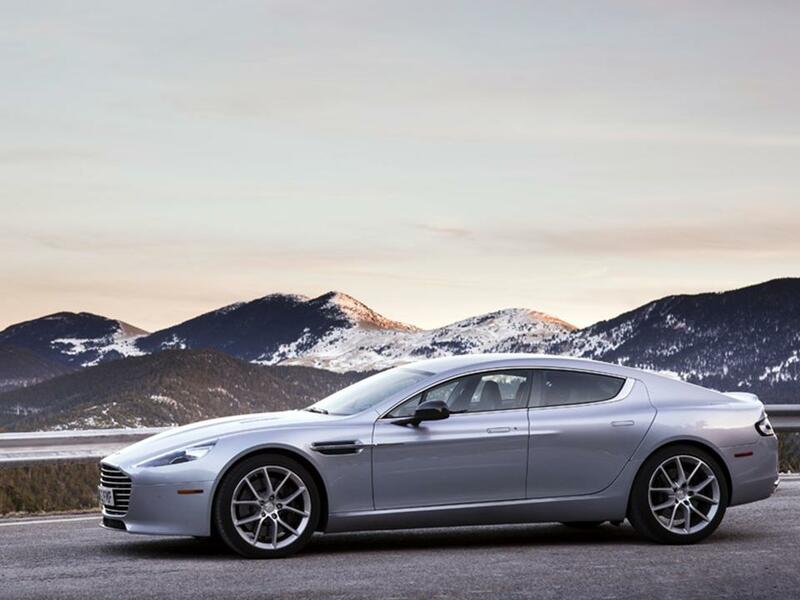 The Rapide S uses a Touchtronic 2 six-speed transmission with electronic shift-by-wire control system. It uses an alloy torque tube with a carbon-fibre prop shaft with a limited slip differential. This saloon has the legs of a sports car. 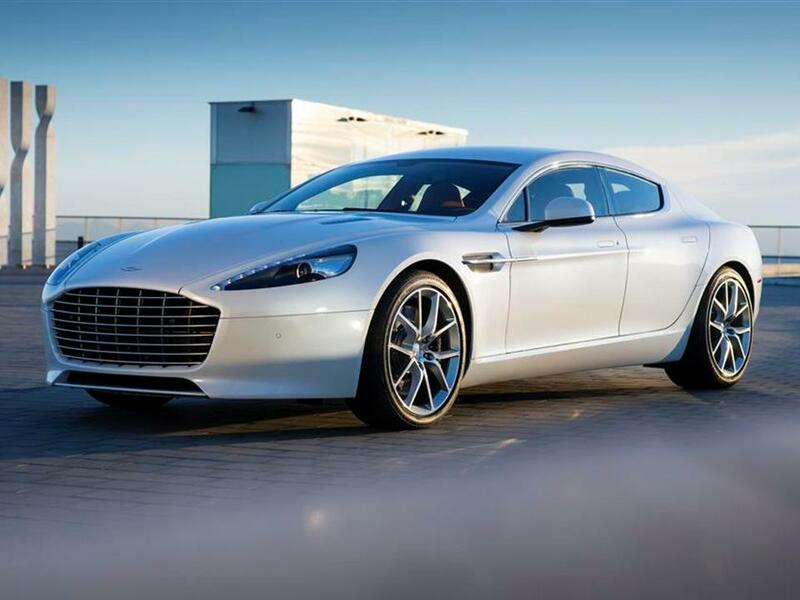 The Aston Martin Rapide S is constructed from lightweight aluminium and bonded with epoxy resin. 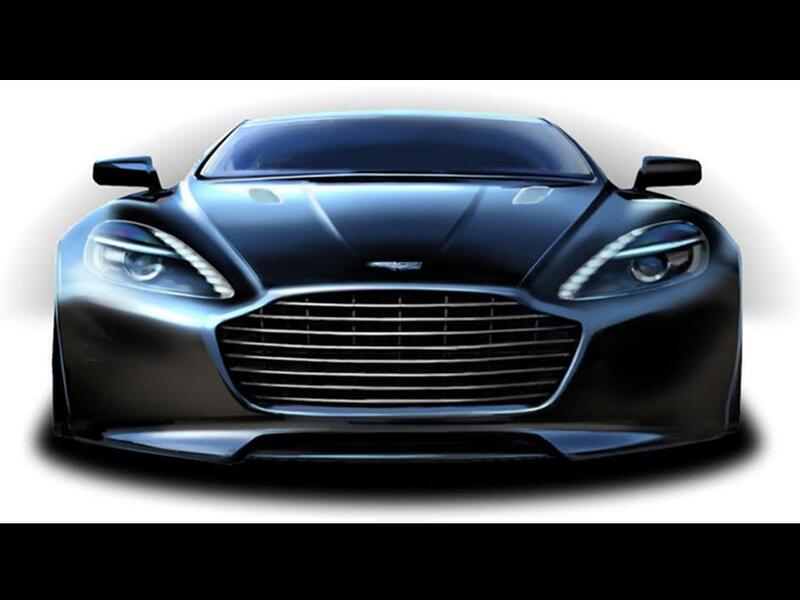 Its four-door saloon structure uses extruded bonded aluminium VH body structure with aluminium, magnesium alloy, and carbon composite bodywork. 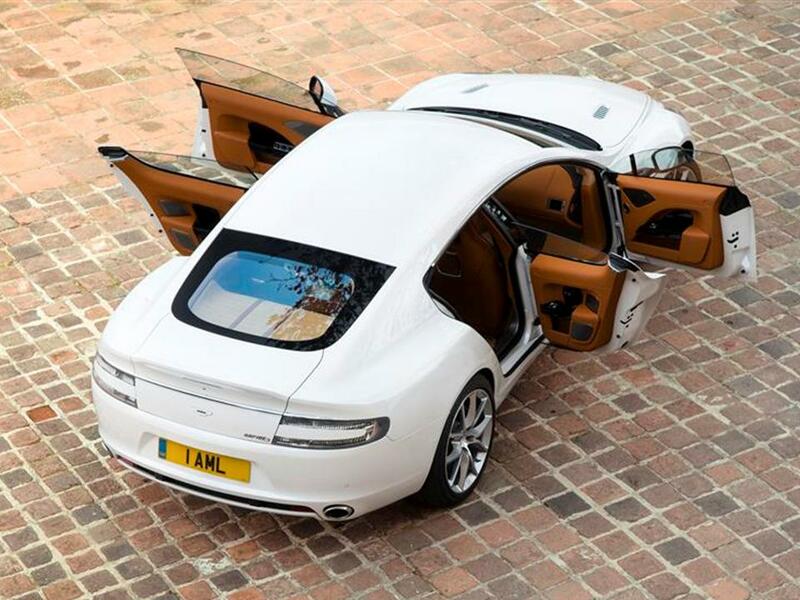 The doors include side impact beams formed out of extruded aluminium. The suspension uses double wishbones front and rear. 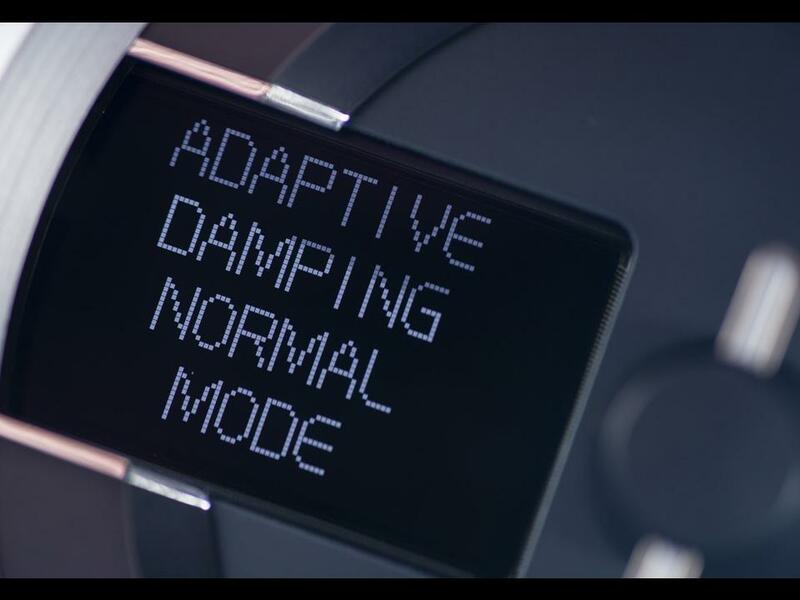 The three stage adaptive damping system has normal, sport and track modes. 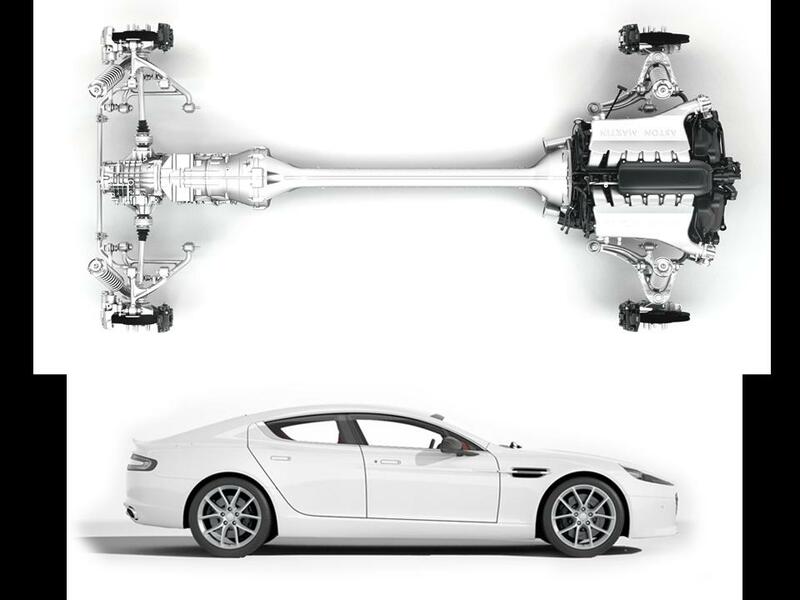 The front axle is fitted with anti-dive geometry, coil springs, anti-roll bar, and monotube adaptive dampers. The rear axle has both anti-squat and anti-lift geometry, dual rate coil springs, anti-roll bar, and monotube adaptive dampers. The braking system uses dual cast discs 398 mm in diameter with six-piston Monobloc calipers in the front and 360 mm diameter with four-piston Monobloc calipers in the rear. The calipers are painted grey. Standard equipment includes Dynamic Stability Control with track mode, ABS, Electronic Brakeforce Distribution, Emergency Brake Assist, and traction control. 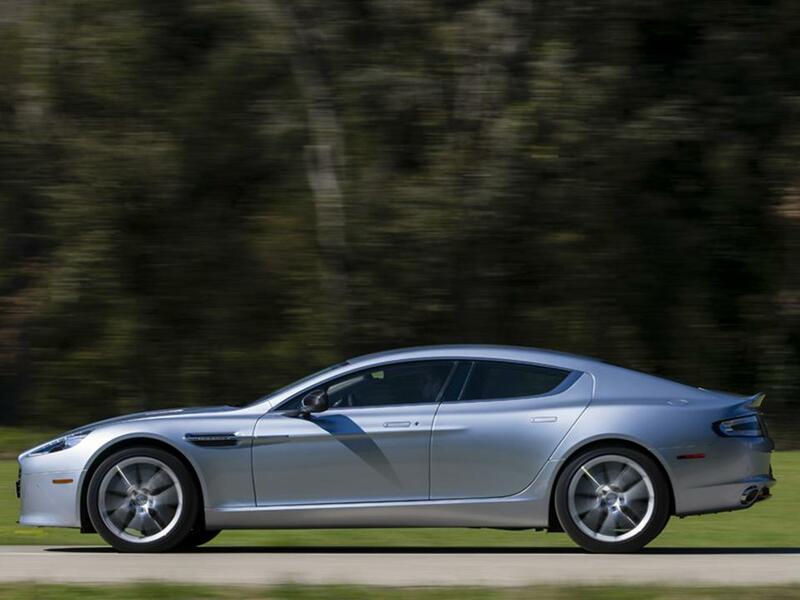 The Rapide S rides on Bridgestone S0001 tires size 245/40 ZR20 on the front axle and 295/35 ZR20 on the rear axle. 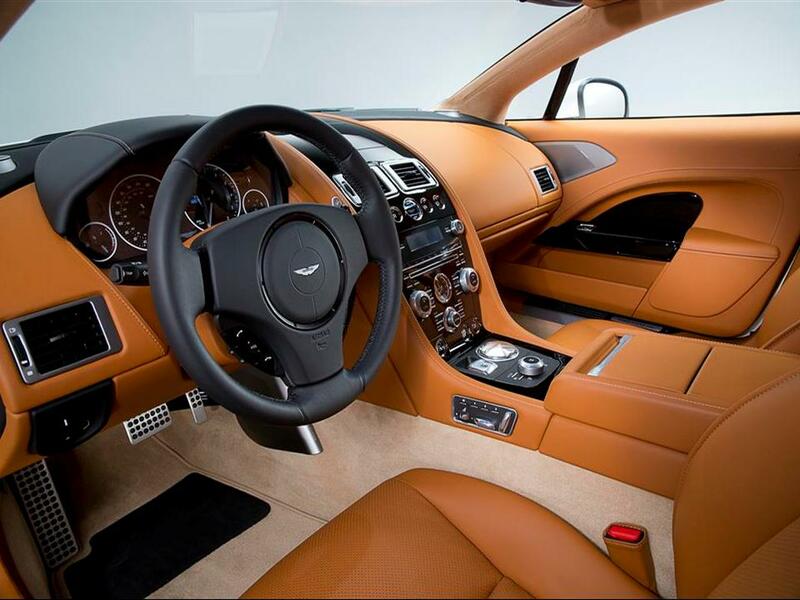 The Rapide S has a cabin trimmed in full-grain “Bridge of Weir” leather. Walnut trim spans the fascia while graphite and iridium silver cover the center console. 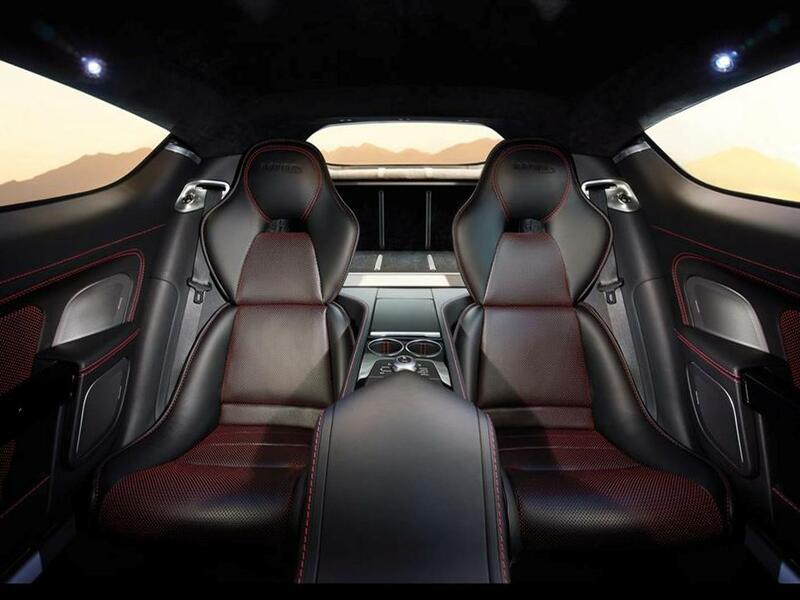 Two new interiors with Piano Black and carbon-fibre adds to the numerously infinite combinations to choose from. Electrically adjustable sports seats with side airbags, leather sports steering wheel, memory seats, power/heated exterior mirrors, dual-stage driver/passenger front airbags, heated front sports seats, automatic temperature control, Satellite Navigation system, front and rear parking sensors, Bluetooth telephone prep, tire pressure monitoring system, remote control central locking system with boot release, alarm and immobilizer, 1000W Bang & Olufsen Beosound audio system with Icepower Technology, integrated Apple iPod 4 connector, USB connector with waveform audio format, windows media player and MPEG (MP3) audio file compatibility, are all standard features of the Aston Martin Rapide S.
The Rapide S is the first Rapide to include the Gen4 Adaptive Damping. 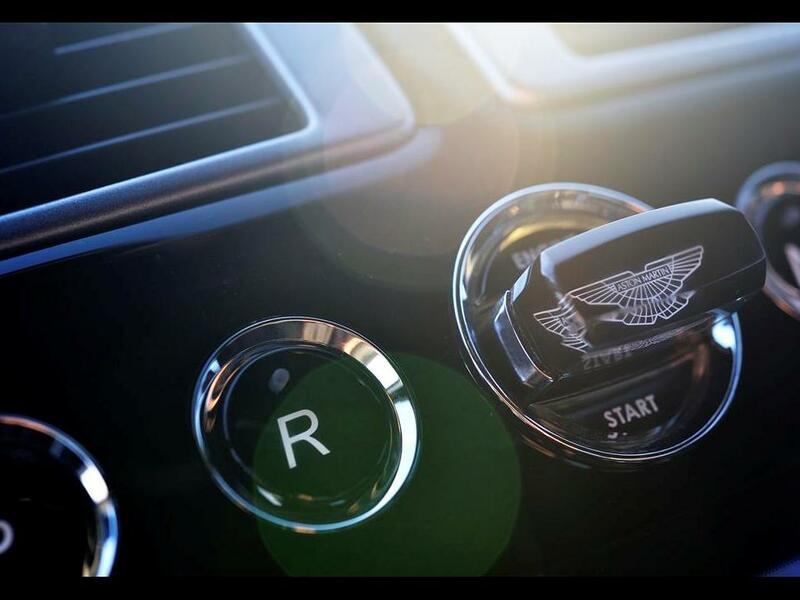 Controlled by the touch of a glass button, the driver can select from three modes; Normal, Sport, and Track with each delivering a unique driving experience. 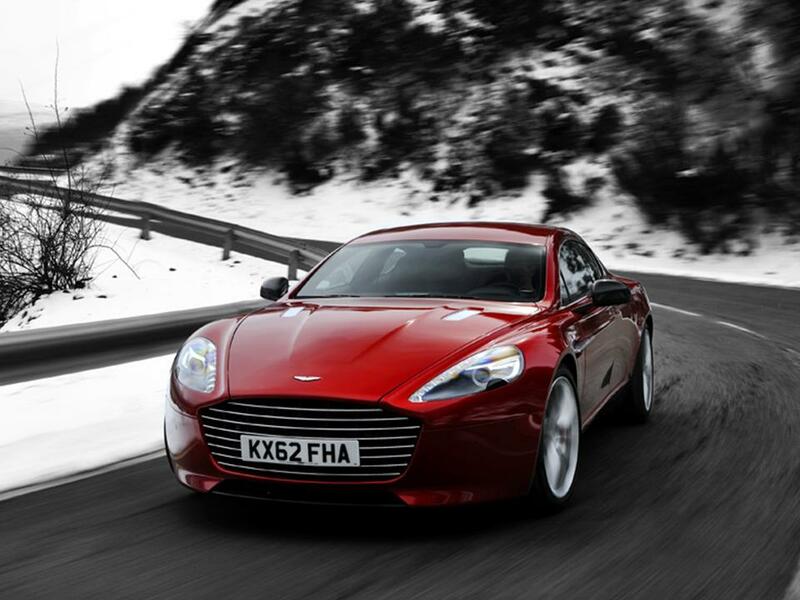 The Rapide S can go from travelling as a luxurious GranTurismo to an assertive sporting machine. 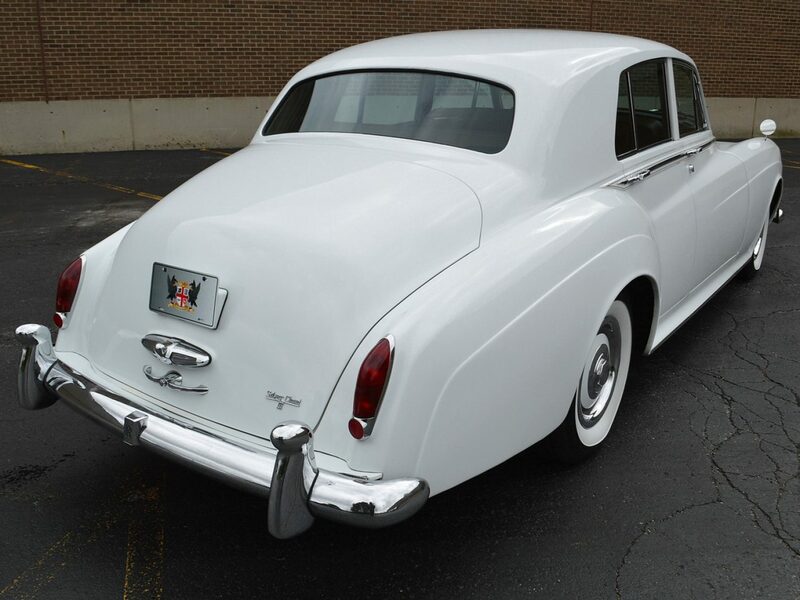 It is a four-door saloon that is adaptable for the track. 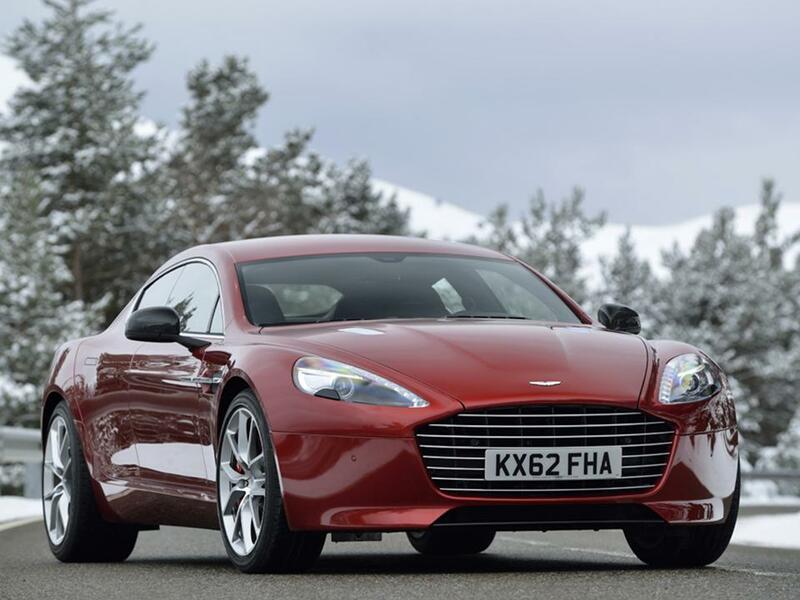 The Aston Martin Rapide S is a sports car with two extra doors. 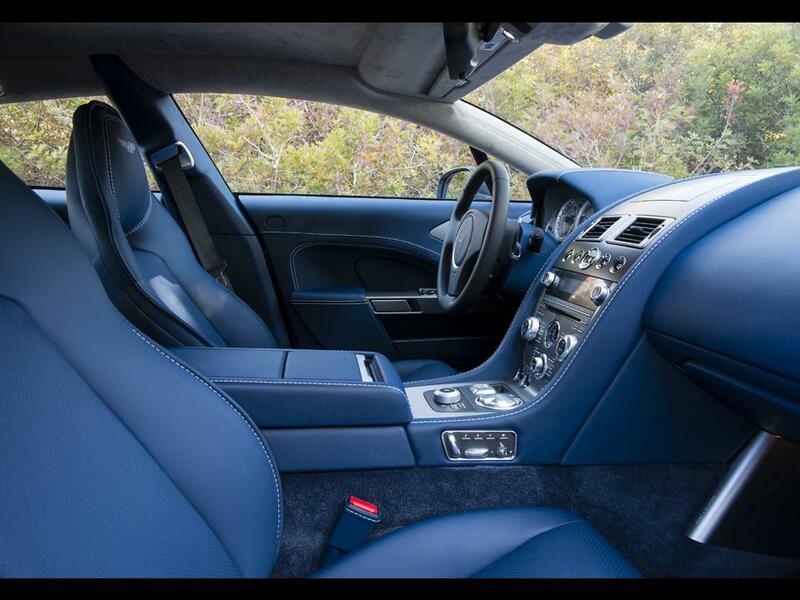 With its 6.0 litre world-class VH structure, powerful V12 engine, and performance car handling, the Aston Martin Rapide S saloon escalates luxury to new levels of refinement. 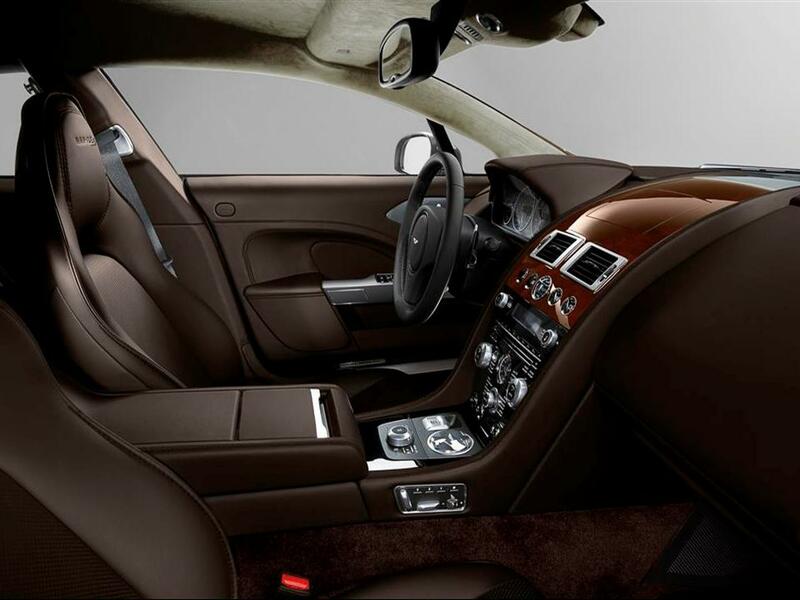 British hand-crafting and technology creates an exquisitely personal super sports saloon. 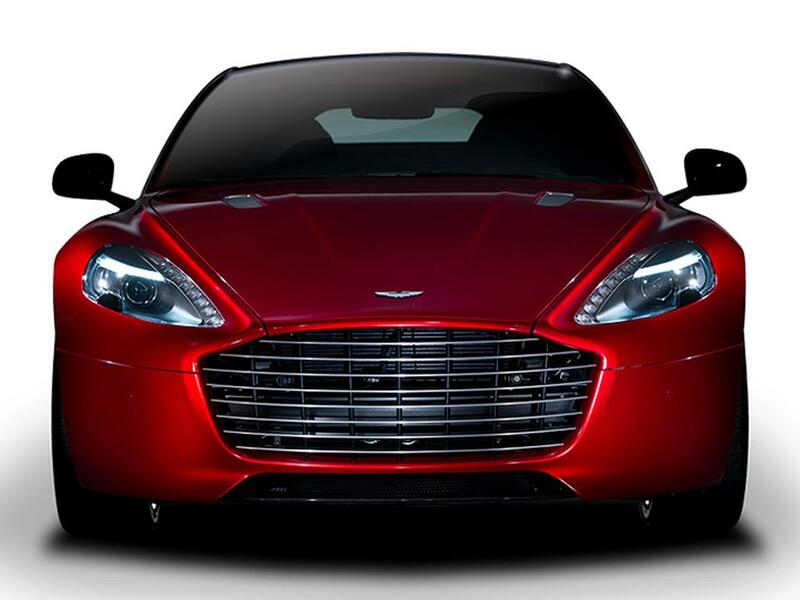 Aston Martin makes some of the most beautiful cars in the world; the Rapide S is no exception. 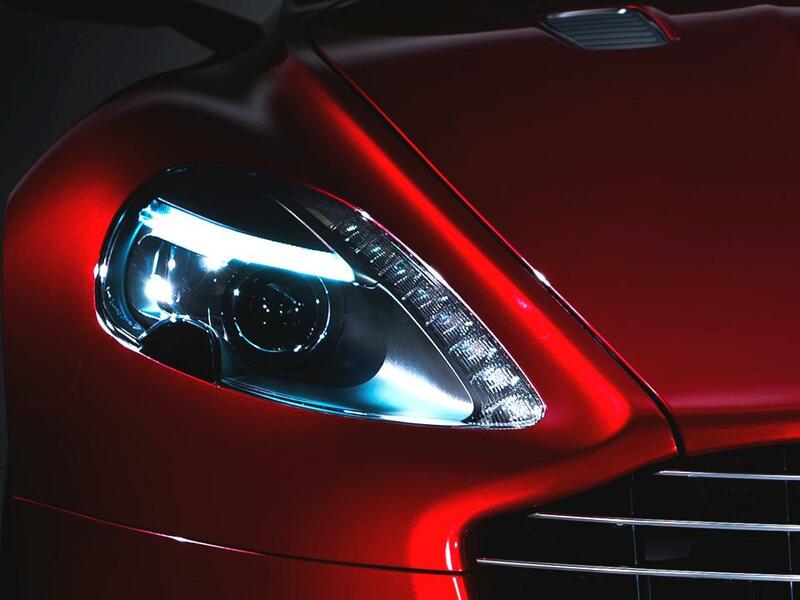 With over 100 years in the business, Aston Martin is the purveyor of power, performance, and presence.